What's goin' on guys!? 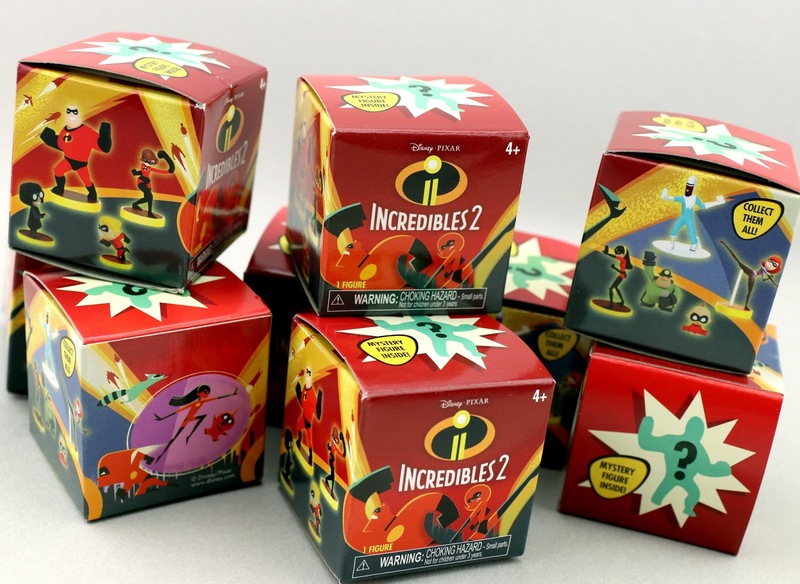 I'm super excited for today's post since I'll be unboxing and reviewing these brand new Incredibles 2 blind box figures by Jakks Pacific! 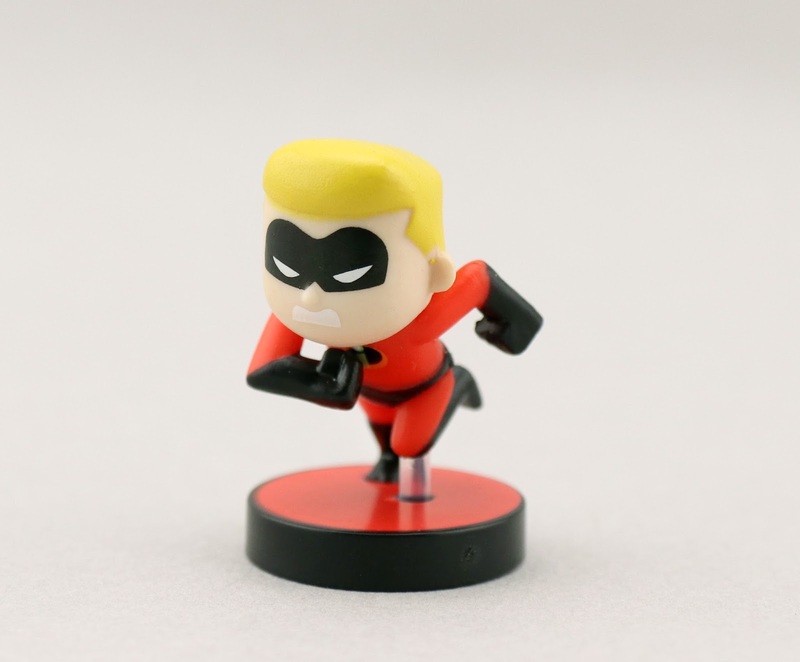 As I've posted and tweeted about previously, Toys R Us has been putting out a ton of Incredibles 2 toys early (at least all across the US) for weeks now. Well now, my local Walmart is doing the same! I guess the term "street date" doesn't mean too much anymore as last night I was able to find a bunch of new stuff—including a full untouched case of these fun blind box "Mini Supers" collectible figures. 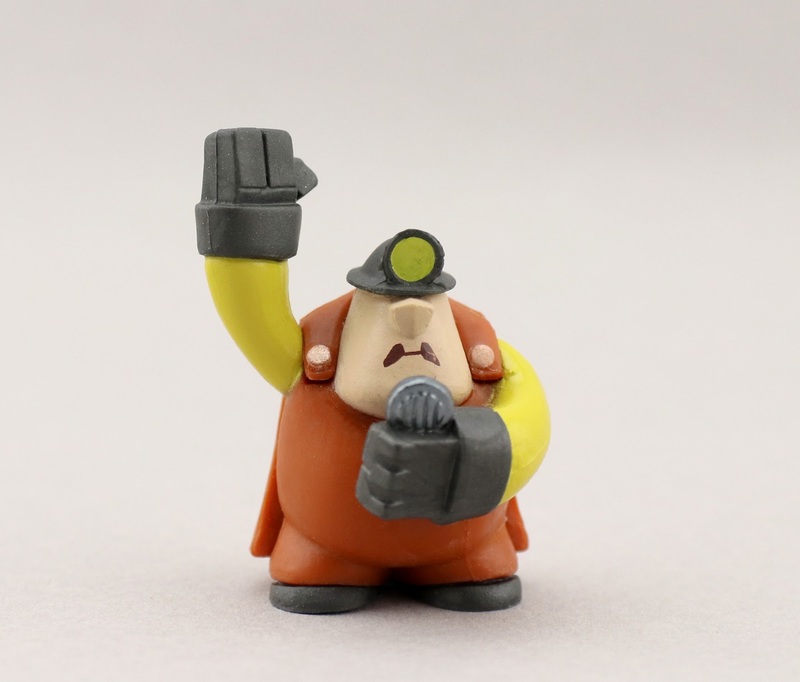 I've been interested in these figures ever since I saw them revealed at this year's Toy Fair back in February. Though I was intrigued, I wasn't totally sold on them until I saw them in person last night. They're actually way cooler than I expected and fantastically stylized! There are nine characters total included in this first series (assuming and hoping for more in the future) and each one retails for $2.88. 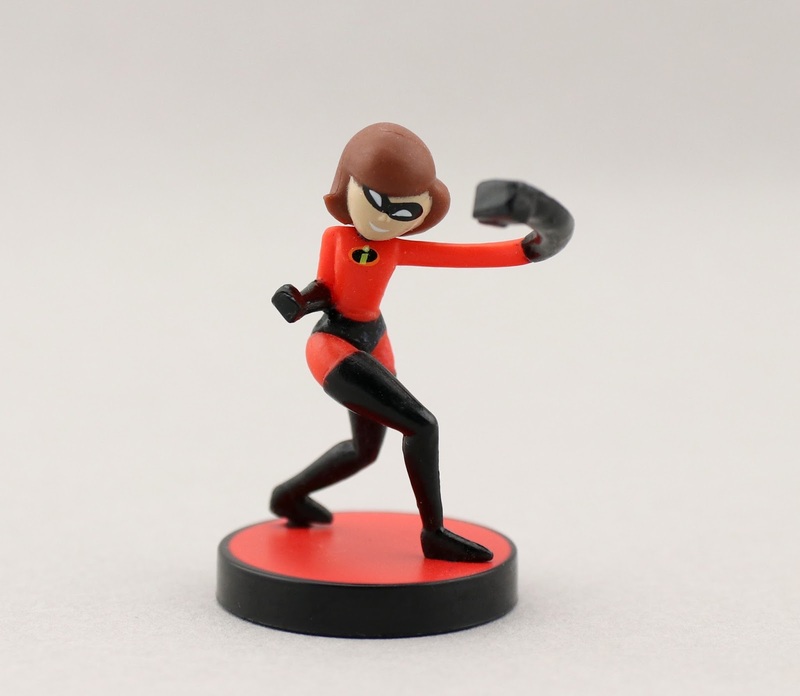 Here's your closer look at all nine: Elastigirl (Mrs. Incredible), Mr. 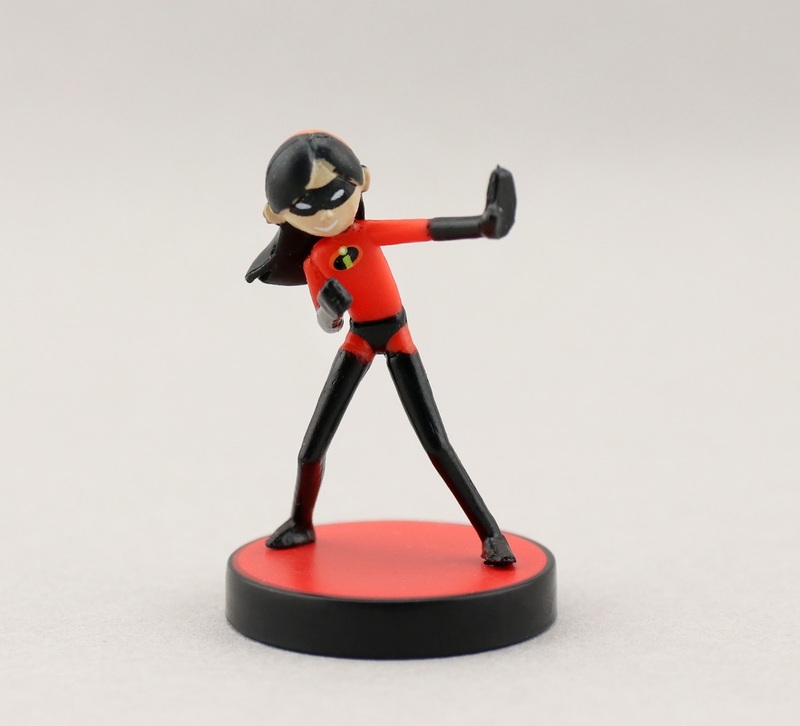 Incredible, Violet, Dash, Jack-Jack, Elastigirl (New Super Suite), Frozone, Edna Mode and The Underminer. 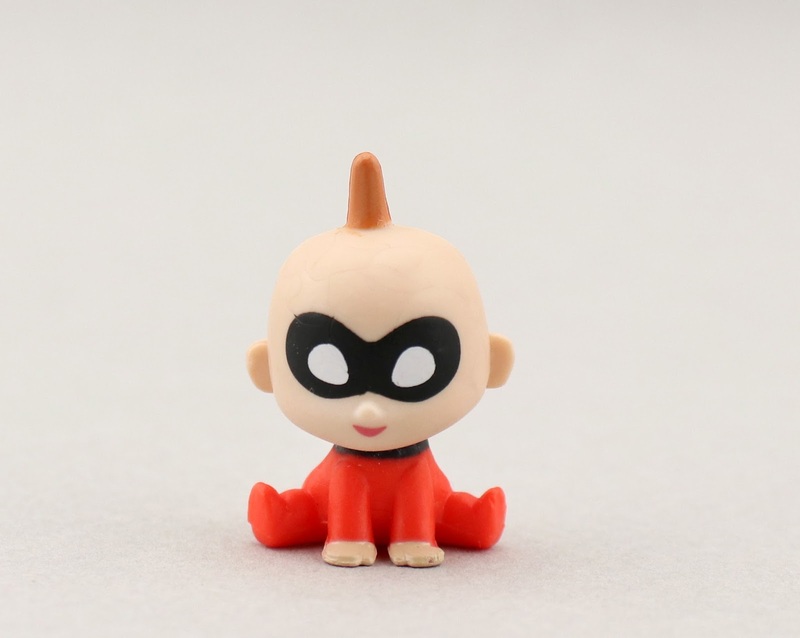 They're anywhere between 1" (smallest being Jack Jack) to 2" in size (Mr. 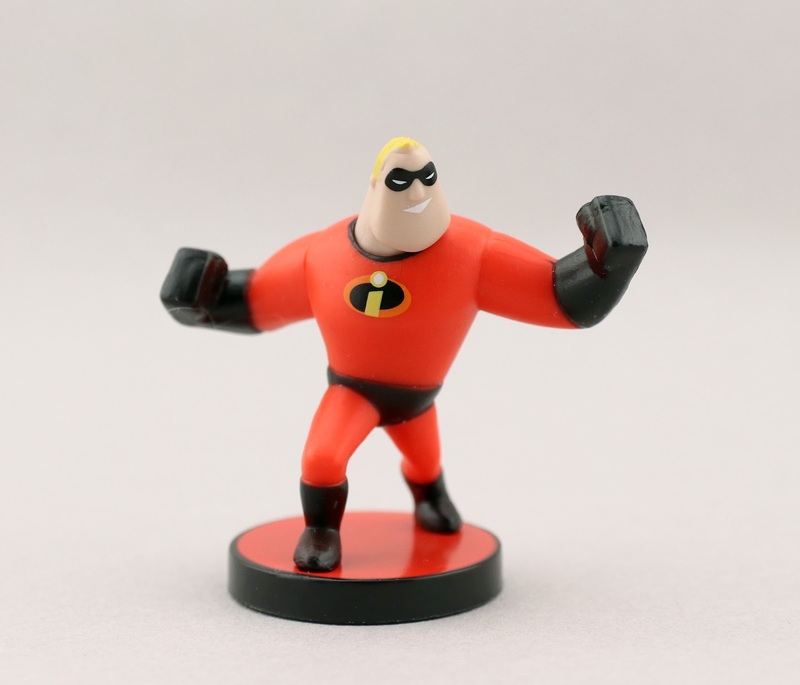 Incredible is the tallest of the bunch) and are made of a lightweight plastic. Again, I really love the minimal stylization of these guys. They're not super detailed by any means (and the paint app is admittedly not the cleanest), but they're simple and fun regardless! Since this first series primarily focuses on characters and designs carrying over from the first film, I hope the next series brings some of the new heroes and villains to the table. I would love to see more! Especially since there are also some fun little playsets (that I'm going to pick up soon) that are meant to be used with this collection. I'm going to want a bunch more characters. Which ones are your faves? 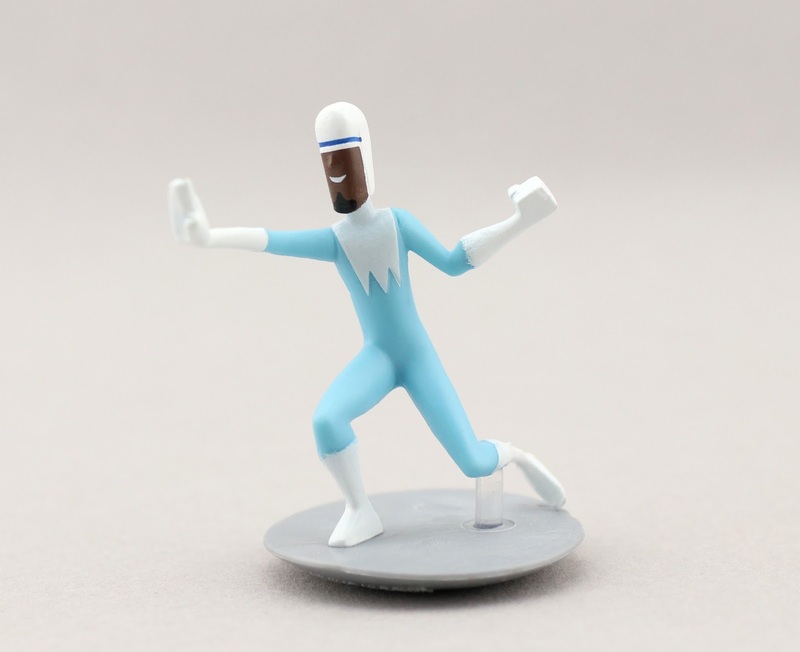 I'd say my top three favorites are Dash, Frozone and The Underminer. 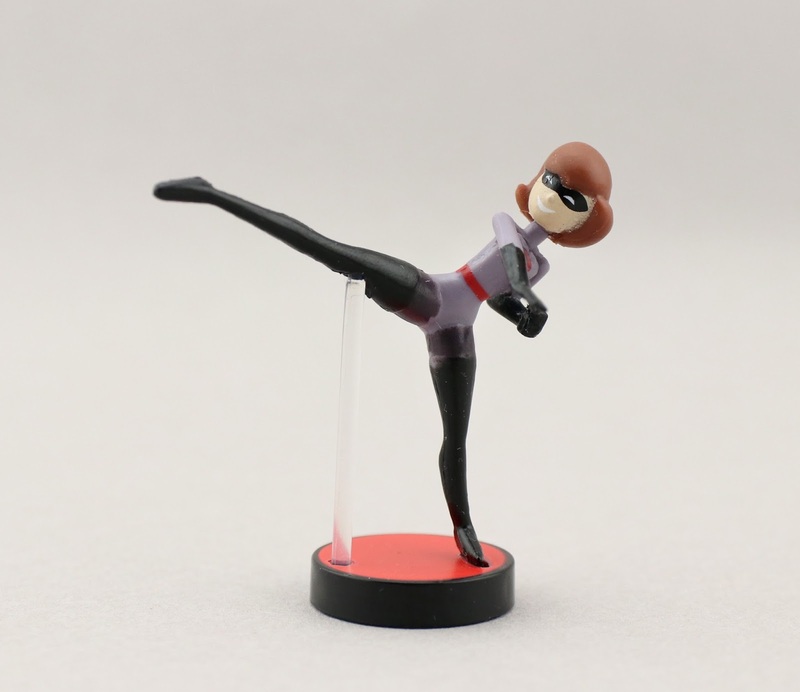 I also have to mention that I love the use of the small clear rods that some of the characters have under their legs, helping to prop them up into their action poses! Nicely thought out. Let me know YOUR thoughts and any questions you might have for me down in the comment section. And be sure to check out my full YouTube unboxing video below for a more detailed look! Please like, subscribe and share for more content like this. Look for these to hit your local shelves soon! 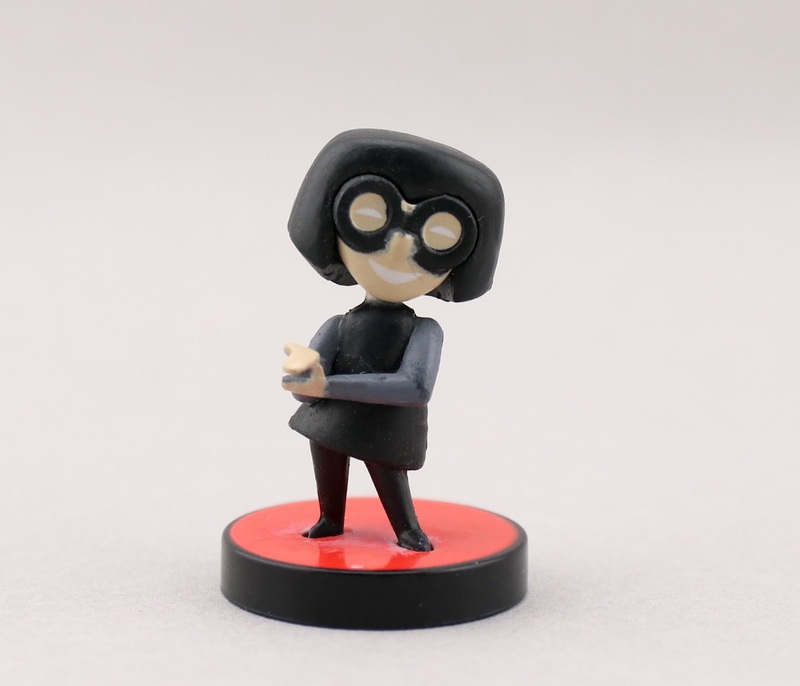 UPDATE: I also posted on the "Mini Supers" Connectable Playsets as well. Check out my full post on those HERE.